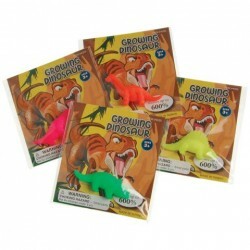 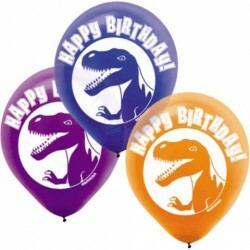 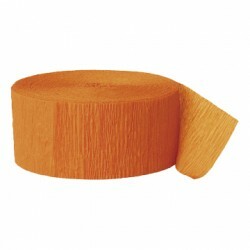 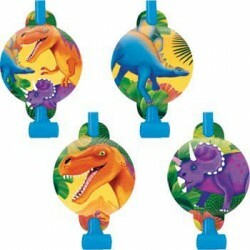 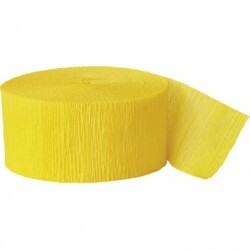 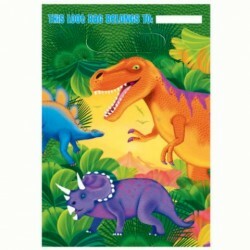 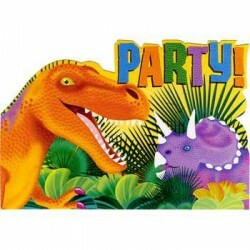 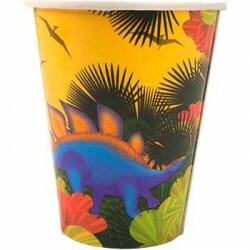 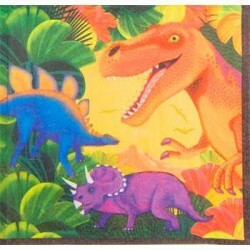 Dinosaur Party SuppliesThere are 19 products. 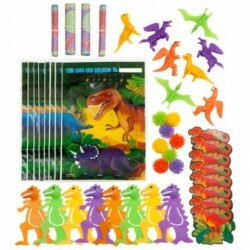 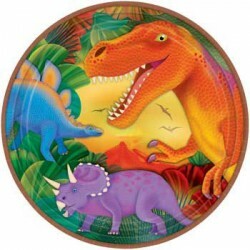 Size: 4.25" H x 6.25"
Your children and their friends better get ready to eat off of some dinosaurs, with the Dinosaur Party Standard Kit. 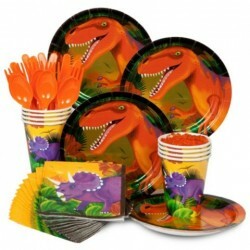 This kit features 8 cake plates, 16 beverage napkins, 8 paper cups, 8 orange spoons, 8 orange forks, and 8 orange knives.